A pinch of black pepper is added to almost every type of recipe imaginable. Once used as currency and presented to the gods as a sacred offering, it is fortunate that this most popular of spices is available throughout the year. Black pepper (Piper nigrum) stimulates the taste buds in such a way that an alert is sent to the stomach to increase hydrochloric acid secretion, thereby improving digestion. Hydrochloric acid is necessary for the digestion of proteins and other food components in the stomach. When the body's production of hydrochloric acid is insufficient, food may sit in the stomach for an extended period of time, leading to heartburn or indigestion, or it may pass into the intestines, where it can be used as a food source for unfriendly gut bacteria, whose activities produce gas, irritation, and/or diarrhea or constipation. Can’t go wrong with cheese and potatoes. Brush both side of potatoes with butter, place potatoes on ungreased sheet pan. Sprinkle black pepper. Bake for 25 to 30 minutes, until potatoes are tender, turning once. 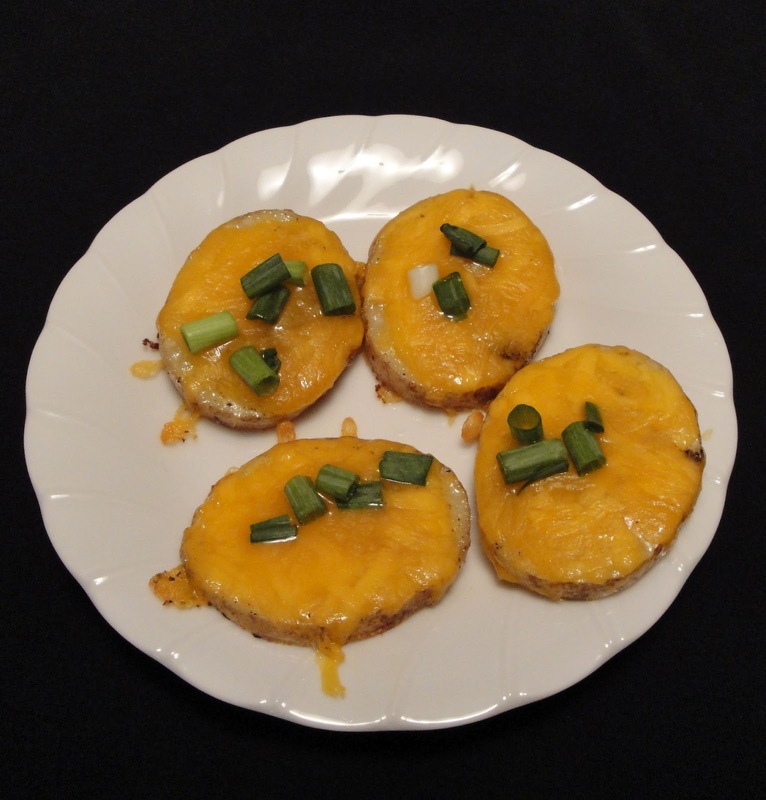 When potatoes are done, remove from oven, top with cheese and green onions. Place potatoes back into oven, until cheese melted. Enjoy! Yummy potatoes. I love potatoes with cheese! It's true, we add pepper to almost everything. David likes to put some in French toast. These potatoes are fantastic comfort food! I love pepper and I certainly agree that you can't go wrong with potatoes and cheese! Oh I love black pepper and use the words "add a generous amount of pepper" quite often. :) Great potato slices!